iCumulate - Many beginner traders feel confused when they jump in the world of trading. Even not only beginners, even professional traders still have speculations about trade formulas and tricks from their experience. Therefore, not infrequently they feel the ups and downs and finally fatigue in cryptocurrency investment. Even though today, virtual currency has become a trend that is believed to be very potential to be used as an investment asset. Traders with a variety of experiences and their backgrounds have the potential advantages and disadvantages of each. Unfortunately, this cannot be reconciled because there is no access to establish a symbiotic mutualism in an adequate world of social trading. This is where iCumulate takes on this role to help traders get accurate and mutually beneficial analysis among traders with each other. You can watch the following iCumulate Explainer video to better understand iCumulate's performance concepts. 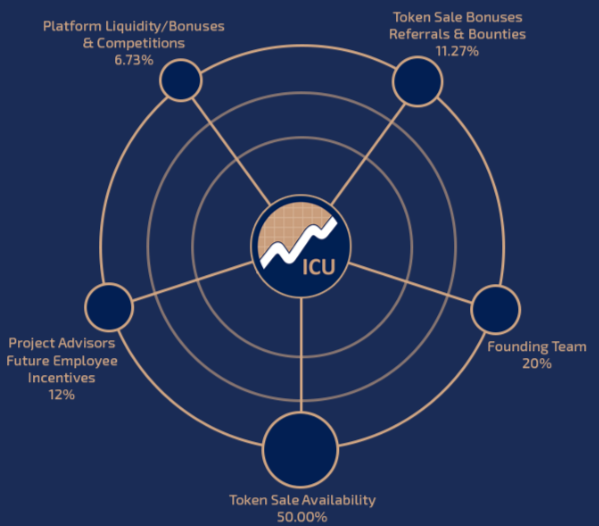 iCumulate is an ecosystem in the form of a multifunctional investment platform that attracts investors and traders who share the same thoughts in a social environment. It means here that iCumulate makes a trading account for its users that open access to liquidity in several exchanges and hundreds of crypto, fiat and hybrid products in a trade ecosystem and global coverage investors. ICumulate's presence makes it easy for investors to buy, store and trade crypto assets. This platform will later develop into an ecosystem where traders, investors, and content providers gather together. Why is social investment ideal? Because it is a potential environment for talented individuals to display their trading skills. iCumulate has a detailed ranking system while being transparent so that it will be seen which traders have the best performance. This competition gives prizes for different investment categories. 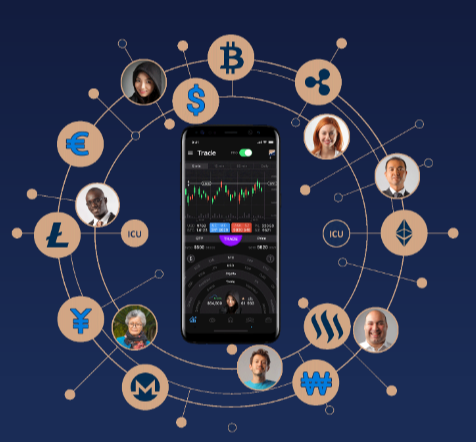 iCumulate provides access for users to have the tools and information they need to create their own portfolio of fiat currencies and crypto assets without having to experience difficulties, complications, complications or problems lacking tokens. This access I think is very much needed by traders so far. Is this just social media? Of course not only that. 1. The account at iCumulate will open access to liquidity in several exchanges and hundreds of crypto, fiat and hybrid products with synthetic pairing interfaces. 2. Can trade all crypto products to fiat currencies or to crypto assets that you choose. 3. Can trade FX and commodities on their own or can also use crypto assets with iCumulate's hybrid solution. 4. The portfolio system has a reputation for opening a true portfolio for the first time. Automatically experienced traders will also be compensated fairly. 5. Pioneered and built by exchange technology specialists who are experienced working on the world's largest derivative exchanges. The cellular market is very large, so this is a priority. The iCumulate platform is specifically designed to consider the cellular market, so that focusing on efficiency and simplicity is more friendly for cellular users. 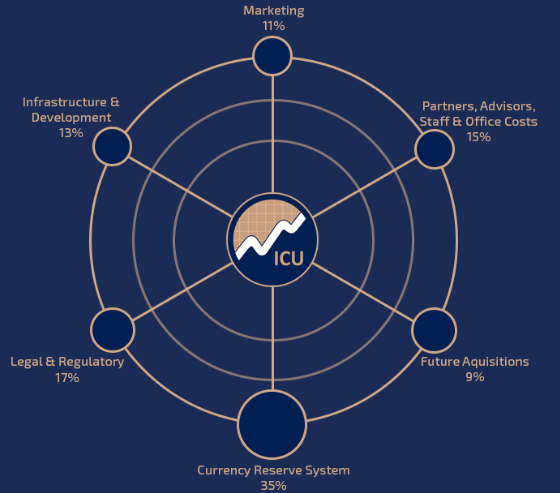 Then, to guarantee the trust of all participants in the selling of these tokens, iCumulate uses the SmartDec service to audit the sales contracts of the ICU tokens. SmartDec specializes in ensuring the security of smart contracts, application logic, and code analysis so that investors feel safer to invest here. Please see the audit here.